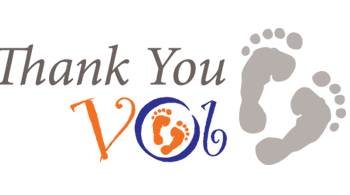 Thank you so much for your compassionate care during our pregnancy journey. We feel blessed to have you bring our little miracle son to this world. Forever grateful to you and your loving hands.